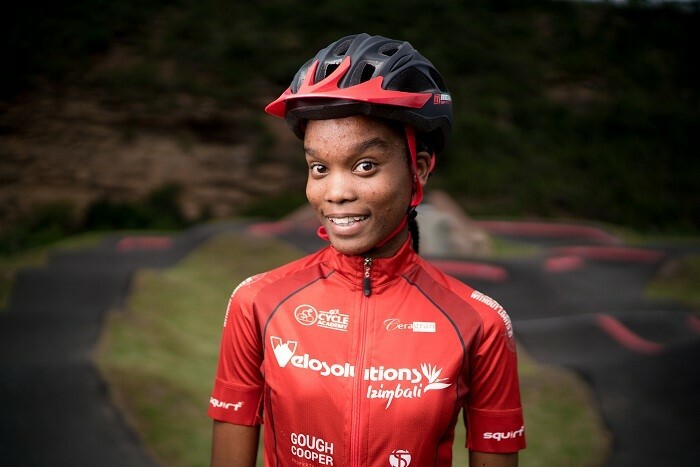 In what is a massive boost for women’s cycling in KZN, Velosolutions has joined forces with Peschl Sports to empower an all-female team of young riders from the GO!Durban Cycle Academy called, “Velosolutions Izimbali”. Izimbali means “flowers”, or “to blossom”, in Zulu. “As this is an all-female team, we wanted the name to reflect their femininity. 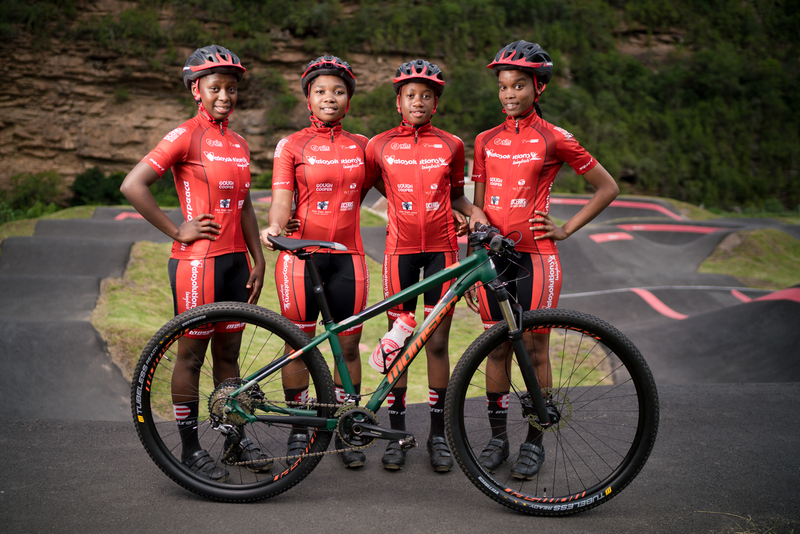 We believe that the name is very apt as our hope for these girls is that they will blossom into well-rounded, self-confident women, both on and off the bike,” says Shaun Peschl of Peschl Sports and Programme Director for the GO!Durban Cycle Academy. 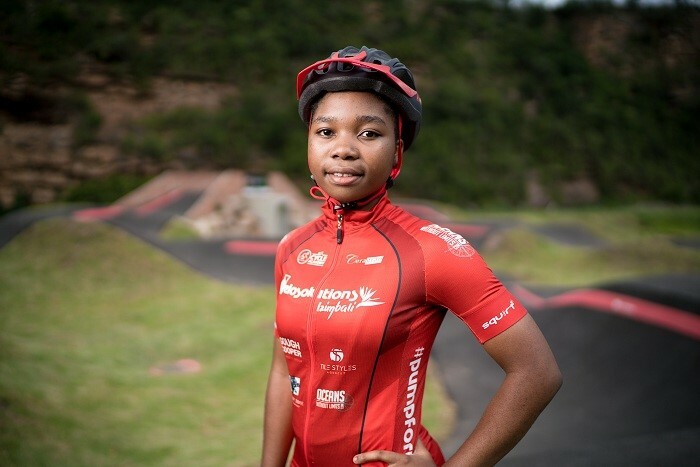 Previously in South Africa, there has been little to no support for African women in cycling and there has never been a team solely dedicated to the advancement of black female riders. Velosolutions and #pumpforpeace believes that is it important to address this gap in the sport by creating a platform where the potential of young African women can be unlocked. 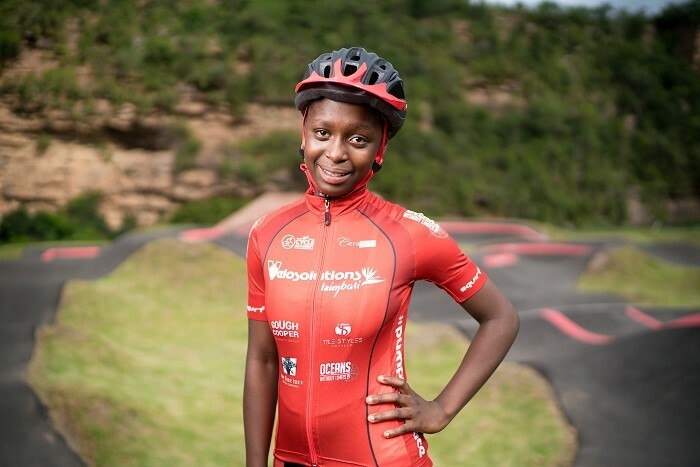 Not only is this beneficial for the empowerment of individual athletes and for the growth of cycling on the African continent, but it also has a knock-on effect in their local communities where they become role models for other girls to believe that they can achieve their dreams. Cycling is not seen as a “girl’s” sport in typical township communities, but these ladies are defying stereotypes and changing perceptions of what is possible with hard work, determination and the right team of support around you! Similarly to Velosolutions, the GO!Durban Cycle Academy aims to promote a healthy and active lifestyle by encouraging cycling in communities, whether it be for recreation, competing or commuting. 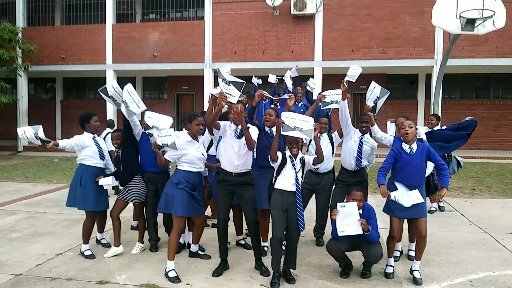 This synergy came together with a bang in March 2018 when the first Velosolutions track in the province was built in KwaDabeka, and the track was the host venue of the South African qualifier event for the inaugural Red Bull Pump Track World Championships in April 2018. Earlier this year, Peschl Sports identified the need to create an elevated team structure to fully grow the skills of the most promising riders of the GO!Durban Cycle Academy, and to give them insight and experience as to how a professional team operates. With his own background as a professional rider and manager of the Kargo-Pro MTB Team (2014-2016), Shaun Peschl is excited about partnering with another former professional rider (Claudio) and a brand that is as passionate about cycling development as he is. “We are thrilled to have Velosolutions and #pumpforpeace on board for this journey. 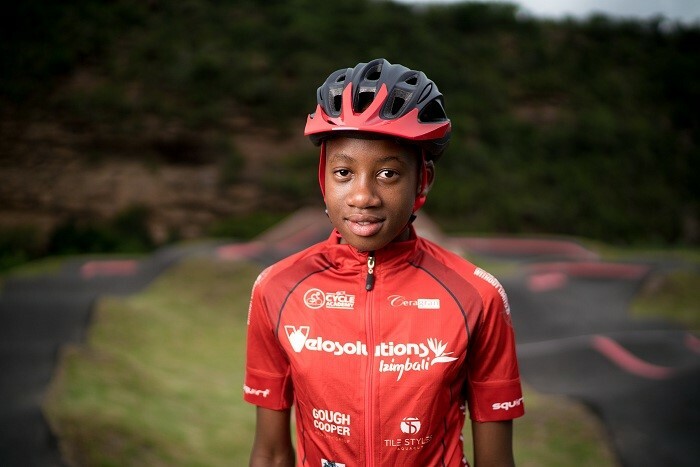 We have unearthed incredible talent through the GO!Durban Cycle Academy and we are eager to see what can be achieved with additional support from partners such as Velosolutions, who have extensive knowledge in the industry and a desire to see young cyclists thriving on the world stage.